Sam Walton’s story is one to be inspired by. From a young, struggling entrepreneur opening his first variety store at the age of 26, Walton transformed his business to create a legacy. With over 11,000 locations across the world, Walmart is now a multinational retail corporation that has come a long way from its humble beginnings in 1962. 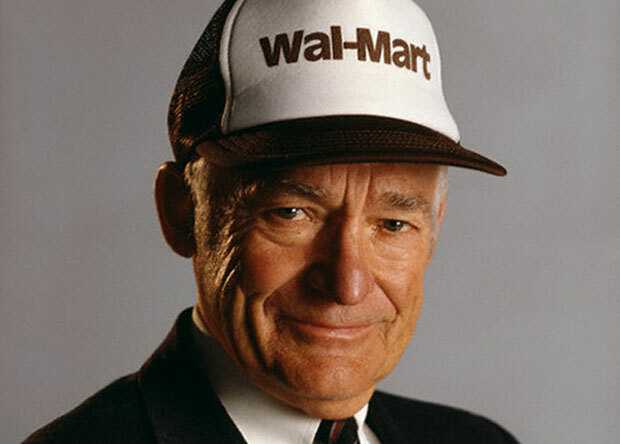 Sam Walton’s story is one of entrepreneurship, risk, hard work and self-belief. I know right? Spend the wisdom of these quotes!